Since X Factor began in 2007, we have resisted the idea that there is a one-size-fits-all solution for healthy living that works for everyone. In fact, this has been a promotional dilemma for us as a company, because most people are more comfortable with specific boundaries. They want to know exactly what exercises to do and how often; they want specific rules about eating, even to the point of pre-prepared meals; most of the time stress management isn’t even addressed. There are many programs on the market that offer specifics. So why do people have so much trouble following a plan? From years of observation, here is what we know. Although people are fundamentally alike in many core ways (they need security, they want to be loved, they want to feel successful, among others) the differences in people are very important. Personality traits, life situations, as well as core beliefs and attitudes can affect the way an individual approaches lifestyle choice. One person might be able to give up junk food for good; another person might feel deprived if they never got to eat pizza again. What’s the answer? How do we know what will work for us? The key to lasting lifestyle change is to understand yourself, your tendencies, and your habits at a very deep level. Once you know how you respond to both positive and negative triggers you can then build habits that will support healthy living. Remember, habits, not willpower is the key to your long-term success. You want healthy behaviors to become automatic. You remove the need for decision-making and every action becomes easier. Still, self-knowledge is sometimes quite difficult. We spend time wishing we were different, or wishing that we were more like someone else wants us to be. 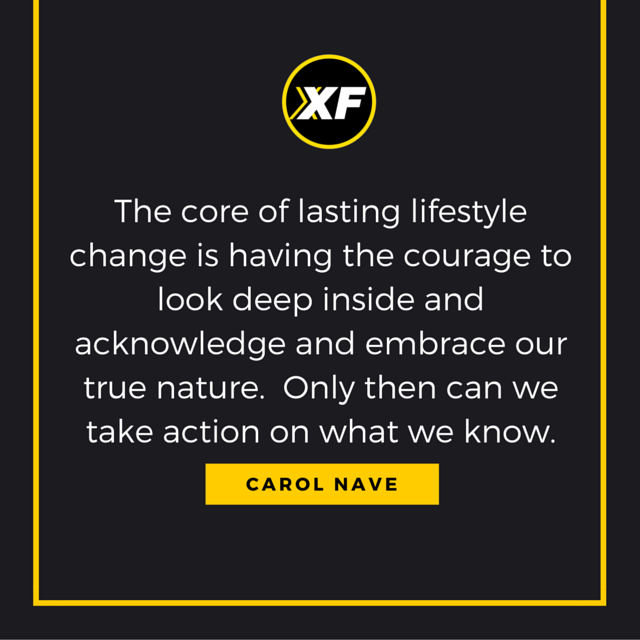 The core of lasting lifestyle change, however, is finding the courage to look deep inside and acknowledge and embrace our true nature. It’s only then that we can take action on what we know. Rubin’s book, based on extensive research, makes it clear that there are certain traits that come hard-wired. Are you a night person or a morning person? Do you prefer to abstain from certain behaviors, or do you want to live in moderation? While it’s true that we can modify our behaviors and create new habits, the way we do it most successfully will depend on who we are at our core. We’ve developed a list of questions that will get you started when it comes to knowing yourself better. Most of the answers to these questions will be obvious to you, but you might not have considered these traits as part of your healthy living strategy. This cheat-sheet will get you started. Sometimes just thinking about yourself, your habits, your nature and your interests can point to the areas that might be valuable to change. There are no right or wrong answers here. These are just to get you started thinking. Click here to get "Know Yourself: 10 Questions That Will Make Building Healthy Habits Easier"
Remember that the reason to think through the tendencies and habits that you already have is so you can eventually forget them. Once you know what works for you, you can put a plan in place and let go. You’ll be better equipped to manage change in your life and when you do get off track, it will be easier to get back on. 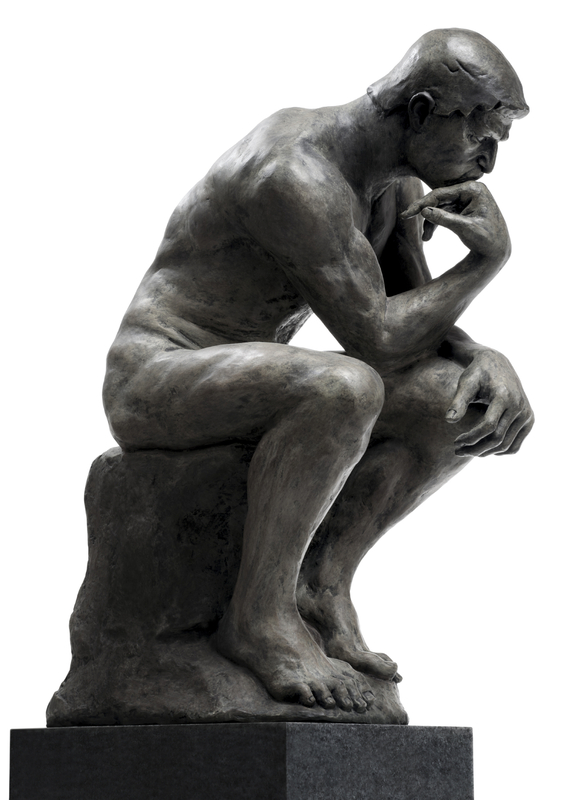 Question: What habit do you want to develop that will make the biggest change in the area of healthy living?